LOOKING FOR the perfect road trip? You’ve probably heard all kinds of suggestions, but here’s one you might not have considered: South Dakota. South Dakota is stacked with attractions linked by some of the country’s great open-space driving. From the Black Hills to vast prairie lands, Sioux Falls to Mount Rushmore, cruising South Dakota is an unforgettable trip down Americana Lane. And you’ll need to fill up after all that sightseeing and outdoor recreation. Good news: South Dakota rocks amazing craft beers and bountiful local harvests, so you’ll always be eating and drinking well. Is South Dakota home to the perfect road trip? Go find out for yourself. 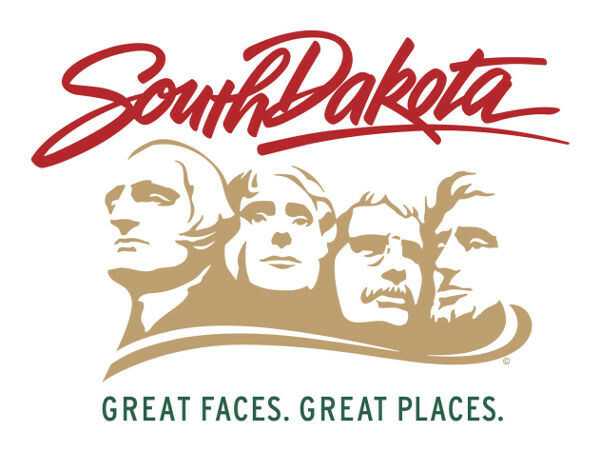 This video is proudly produced in partnership with Travel South Dakota.